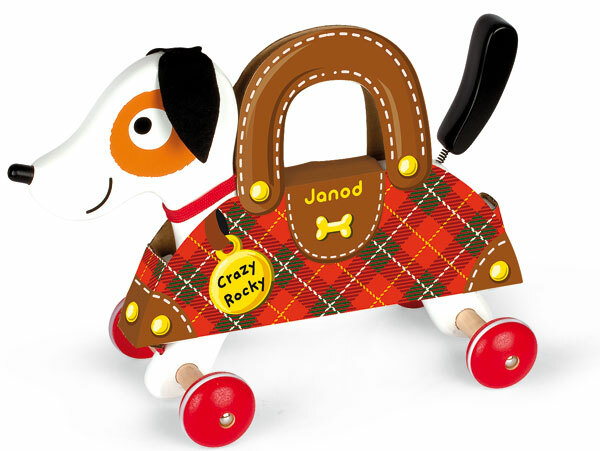 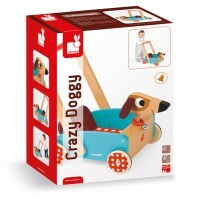 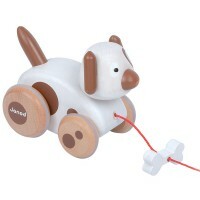 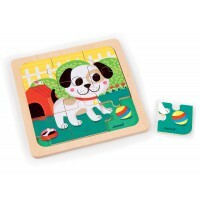 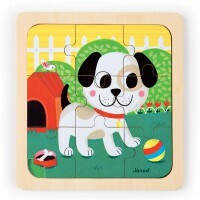 Crazy Rocky is a larger than life pull along dog with a difference. 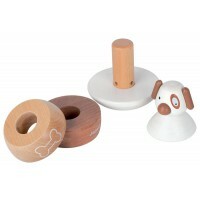 The wheels are substantial with rubber grippers giving it stability when pulled. 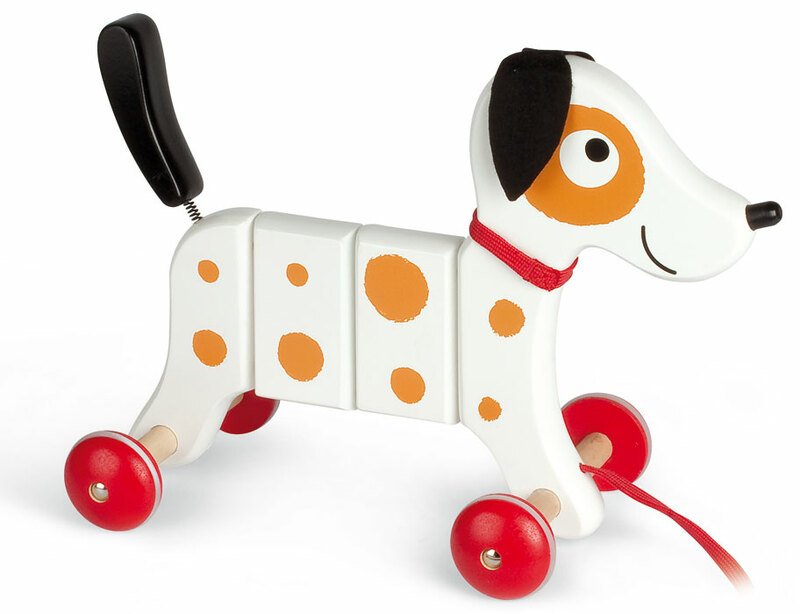 It's springy tail and concertina style body brings Rocky to life with each tug on his leash. 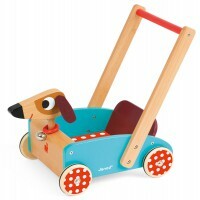 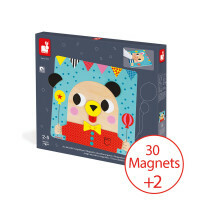 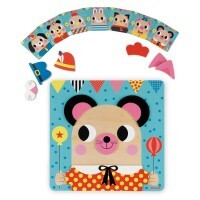 Perfect for the littlies to have their own 'man's best friend'.